No state can claim a longer history of experimenting with and promoting viticulture than Virginia—nor does any state’s history demonstrate a more astounding record of initial failure and ultimate success. 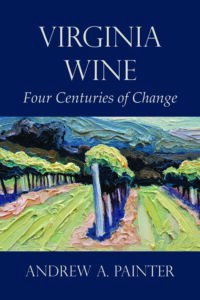 Virginia Wine: Four Centuries of Change presents a comprehensive record of the Virginia wine industry, from the earliest Spanish accounts describing Native American vineyards in 1570 through its astonishing rebirth in the modern era. 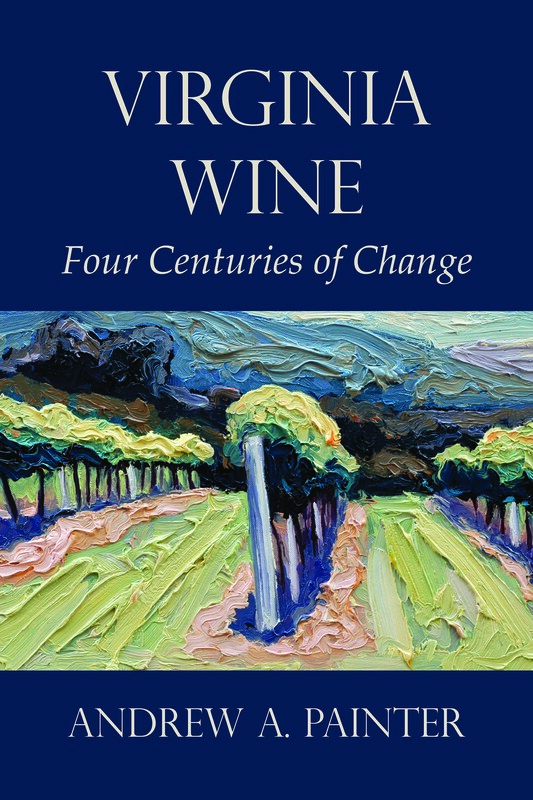 The author chronicles the dynamic personalities, diverse places, and engrossing personal and political struggles that have established the Old Dominion as one of the nation’s preeminent wine regions, an industry that now accounts for nearly $1 billion in annual sales, with more than 275 wineries growing more than 30 varieties of grapes. 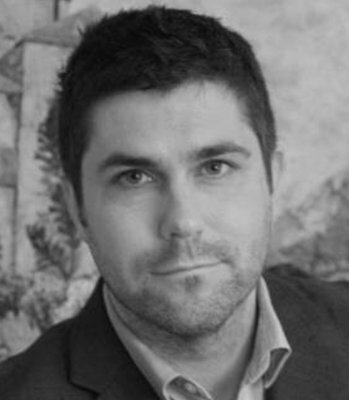 Andrew A. Painter is an attorney specializing in land use and zoning. A Virginia native, Andrew has spent more than eight years researching the growth of its wine industry. He is a graduate of the University of Mary Washington, the University of Virginia, and the University of Richmond.